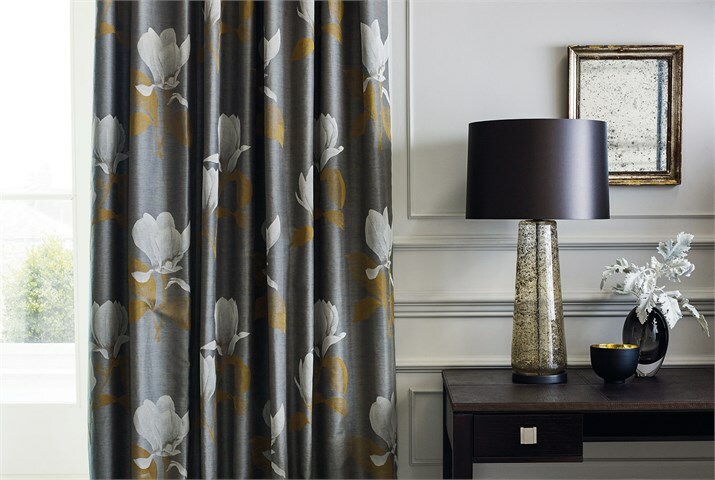 Curtains and blinds dress the windows and contribute hugely to the style of the room.They can be a stunning focal point using bold fabrics and trims or provide a subtle, calming background to the rest of the Scheme. 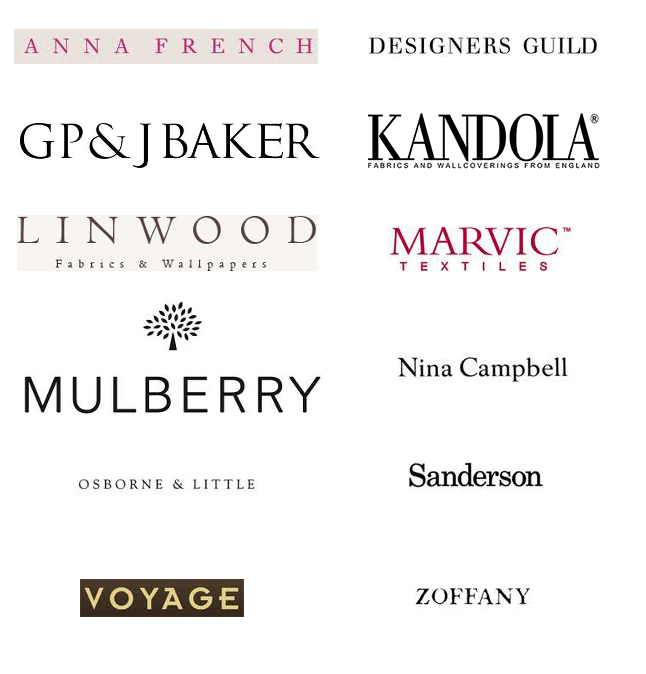 We can guide you through the choice of fabrics and poles to suit your Project and Budget. 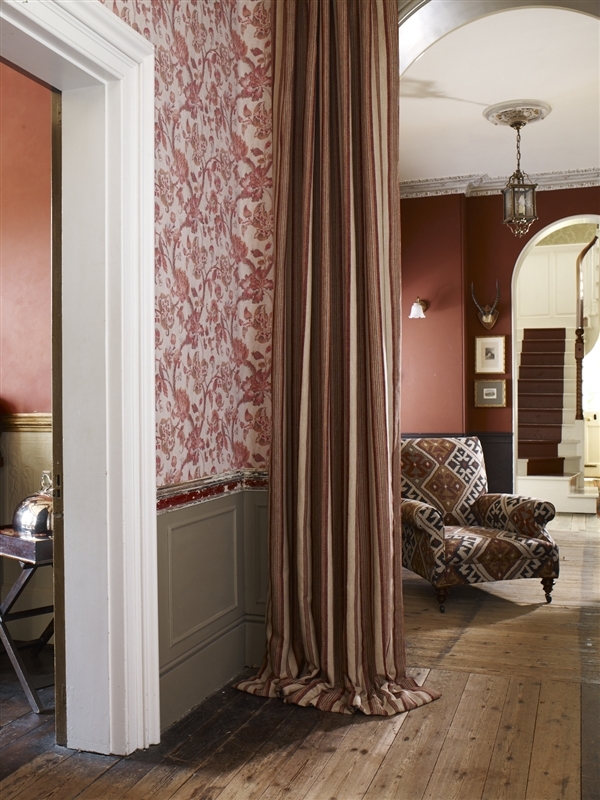 Our most popular curtain heading styles are pinch pleat, pencil pleat and eyelet, upholstered pelmets with contrast borders are very in vogue too. Poles and finials have become an art form, we offer a stunning range of hand made glass finials in a wide range of colours. 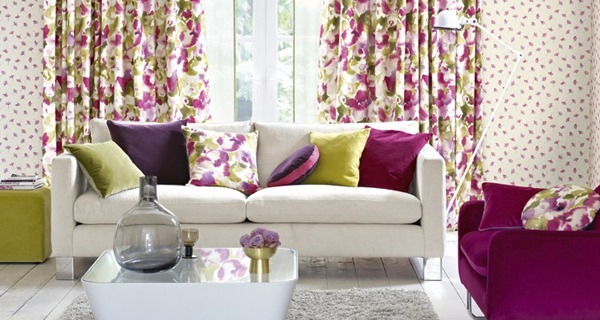 We have an extensive choice of Roman, Venetian and Vertical blinds and shutters too.